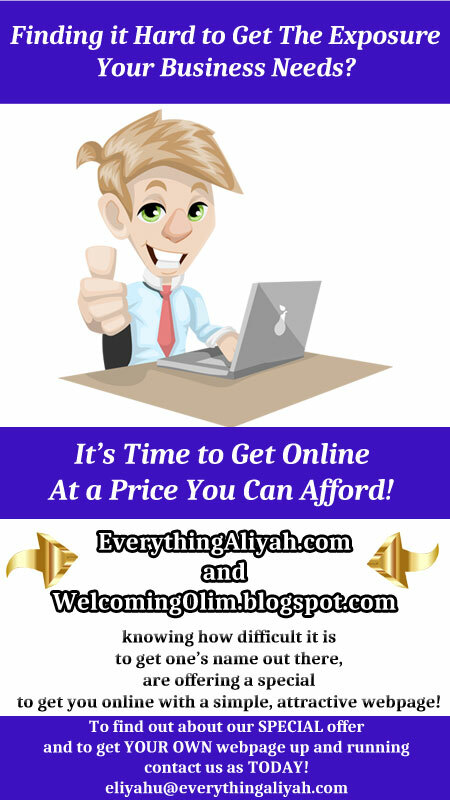 It gives me great pleasure to share the good news regarding my recently published book, "Parshah in Just Two Minutes! 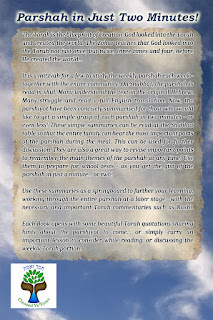 Concise Summaries of the Weekly Parshah"
It is a mitzvah for a Jew to study the weekly parshah each week - together with the entire community. On Shabbat, the parshah is read in shul. Many understand the text in the original Hebrew. Many struggle and read a full English translation. Now, the parshiyot have been concisely summarised for those who would like to get a simple grasp of each parshah in two minutes - or even less! These simple summaries can be read at the Shabbat table so that the entire family can hear the most important parts of the parshah during the meal. This can be used for further discussion. They are also a great way to revise important points to remember the main themes of the parshah at any time! Use them to prepare for school tests - as you get the gist of the parshah in just a minute... or two! 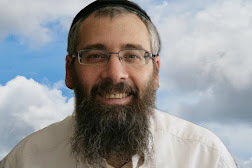 Use these summaries as a springboard to further your learning, working through the entire parshah at a later stage - with the necessary and important Torah commentaries such as Rashi. 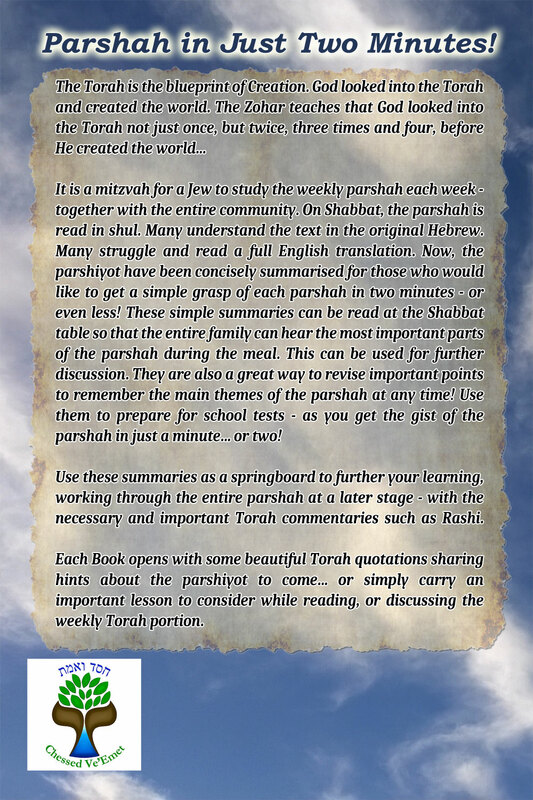 Each Book opens with some beautiful Torah quotations sharing hints about the parshiyot to come... or simply carry an important lesson to consider while reading, or discussing the weekly Torah portion. 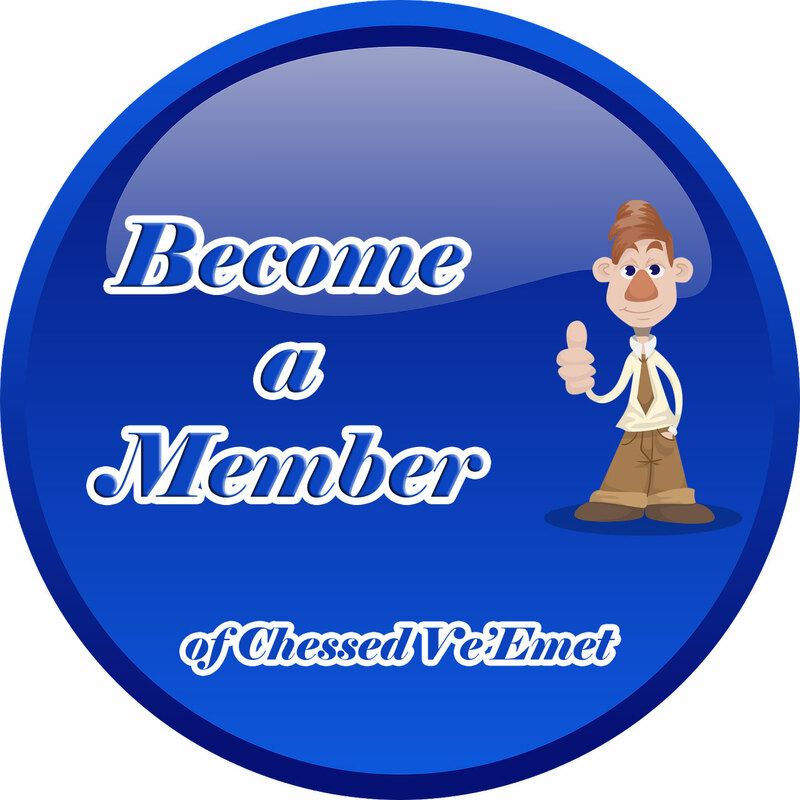 and be a part of everything we do! and doing whatever good we can to assist others too!